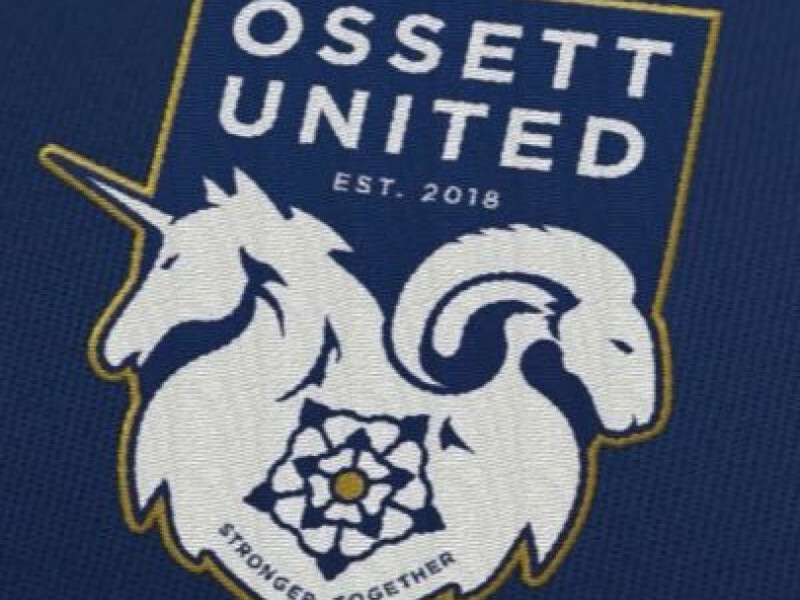 OSSETT UNITED manager Andy Welsh was delighted after seeing his side defeat FC Halifax Town to reach the West Riding County Cup final. Two goals from Tom Greaves, along with strikes from Adam Priestley and Tom Corner, saw them to a 4-1 victory over a young Halifax side to reach the final in the club’s first season. The win continues a fantastic run of form in 2019, with 13 points from a possible 15 in the league since the turn of the year and now a cup final to look forward to. They will find out their opponents when Guiseley meet Barnoldswick Town in the other semi-final on February 19. Although National League side Halifax fielded a largely inexperienced team, Welsh was impressed to see his charges dominate the game as they did in Tuesday night’s downpour. “I think you saw the first thing we had to do tonight was deal with the elements, and that was something that we certainly did,” said Welsh. “We knew that they were going to pose certain threats in certain areas because of the way they play in the first team, and I think in the end we bossed the game. Although United had the better of the first half it was still goalless at the break, and some advice from the boss helped to inspire their stunning second-half display. “I just said be braver on the ball. I thought we could have passed the ball a lot better in the first half,” said Welsh. “We were going back to front too quickly, and I thought that played into their hands a little bit. “Once the second half kicked off you could tell from the first whistle that we were a lot tighter to them, not giving them as much space. “Then when we did win the ball back, we had players in certain areas who could affect the game, dropping a few players in certain areas that meant we could create overloads. “The lads took that on board themselves and they’re a great group, especially for myself and Quinny (assistant manager Paul Quinn). Welsh was particularly pleased to see striker Greaves score a brace, as well as the impact made by the players on the bench. “I said to Greaves that he’ll come up trumps at some point in the season, and I think he’s paid us back in abundance tonight,” said the manager. “He’s scored, Adam’s scored, and Tom Corner has come on and affected it. Shiraz Khan and Marko Basic coming on as well, both affected the game. And with the County Cup now in touching distance, Welsh laid down their ambition. Before then, focus turns back to their Evo-Stik League campaign, with United currently enjoying an unbeaten 2019. That run has taken them up to sixth in the table, and Welsh says that much of the turnaround can be put down to a more clinical edge. “One of the things we said early on in the season is that we missed too many chances,” he explained. “Anyone who came to the games, you’re talking about 15 shots on target, probably 10 off target, keepers having worldies, hitting crossbars, hitting posts. Having seen their fixture against AFC Mansfield postponed last weekend, United are back in action tomorrow (Saturday, kick-off 3pm) when they host Gresley at Ingfield. They defeated the Derbyshire side 5-0 just two weeks previously, despite captain Alex McQuade being sent off for Ossett in the first half, but Welsh warns against complacency. “The first thing that the players know is that they can’t take their foot off the gas,” he said. McQuade will serve the first game of his three-match ban against Gresley, meaning that new signing Tyrone Gay could make his United debut.